Look forward to an exciting road trip by hireal car along the coast of Montenegro. A hireal car is the most convenient way to travel in Montenegro and enables you to stop at your favourite spots. What are you waiting for? Book your hireal car for Montenegro from the comfort of your own home on Driveboo.com. The portal compares the offers of the car hire companies in Montenegro and shows you the best price for the desired hireal car. Look forward to a variety of exciting sights in Montenegro, which you can explore flexibly by hireal car! Car hireal Montenegro: Where can I pick up a hireal car? If you are travelling to Montenegro by plane, you can also pick up your hireal car at the following airports. In this way, you will be flexible from the very first moment and able to explore Montenegro independently of public transport. 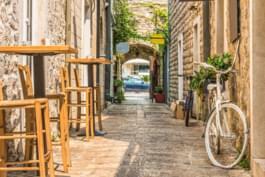 If you haven't found the right accommodation for your holiday in Montenegro yet, then have a look on Driveboo.com. Here you will surely find something beautiful for Montenegro. With a suitable hireal car and the right hotel, your holiday in Montenegro is guaranteed to be an unforgettable experience! 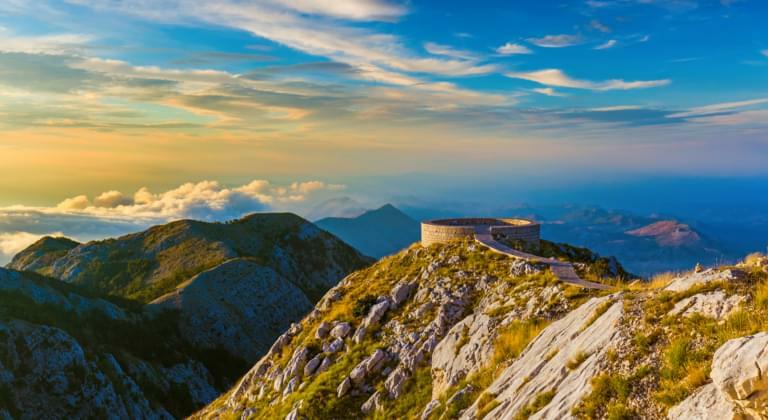 Which highlights should I visit in Montenegro by hireal car?